With the longer evenings and the warming skies, summer will be upon us before we know it. Gardens can look a bit intimidating at this time of year but getting them shipshape doesn’t have to be a chore. 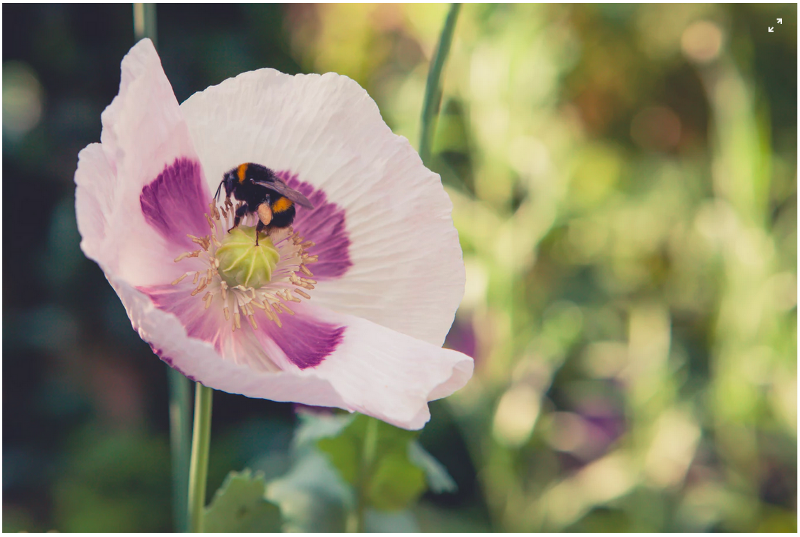 Here's my list of essential garden tasks to give your garden an April boost and to provide a good foundation for stunning summer displays. 1. Cut back dogwood and willow These beautiful plants are hard pruned to encourage their impressive coloured branches and late March to mid-April is considered the optimum time to do this. After cutting the specimen down to 60–90cm from the ground, pinch or thin side shoots to promote further branching before finishing with a generous layer of compost and mulch. 2. Plant summer-flowering bulbs Get your summer flowering bulbs, including gladioli, in the ground and in pots now for a beautiful display come July! 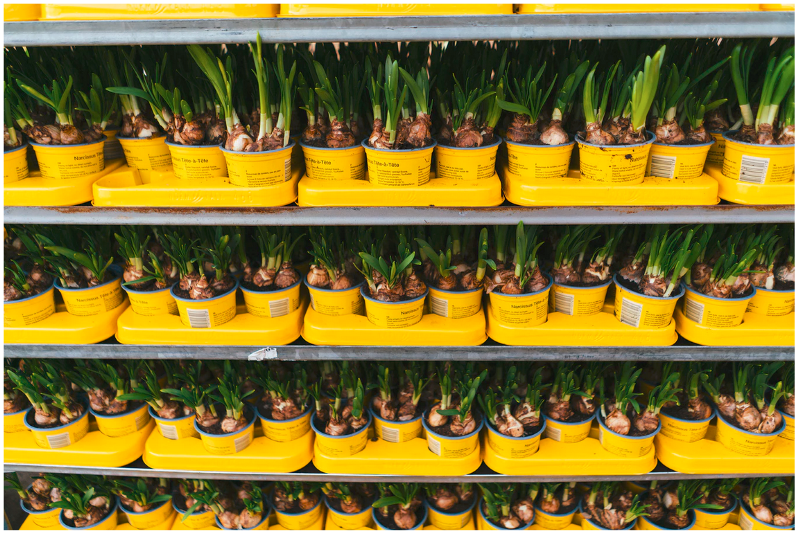 To aid growth, the bulbs should be fed every seven to ten days with a high potassium fertiliser such as a tomato or squash feed. 3. Plant shallots, onions and potatoes Choose a spacious section of your garden that is well drained and exposed to sunlight to plant your shallots, onions and potatoes. Use well-rotted manure to add nutrients and a mulch to hold moisture. The latest for growing onions and shallots is late spring as this time of year triggers the formation of the bulbs. 4. Lift and divide overgrown clumps of perennials These divisions will promote new growth and healthier plants. And of course, you’ll also end up with more plants! 5. Top dress containers with fresh compost Check the soil and compost depth around your potted plants to see if they need a top up. After the ravages of the winter, outdoor plants in particular might be susceptible to soil loss. 6. Protect new spring shoots from slugs Slug control doesn’t have to endanger other animals. Physical barriers (such as carpet offcuts placed under plant pots) work well or you can implement biological control. You can use ‘Nemaslug’ for example — a form of microscopic nematode that you water into the soil. These natural enemies of the slug will keep the population down by infecting them with disease. 7. Hoe weed seedlings to keep them under control Spring is the perfect time to attack garden weed growth. Cut it back before it’s had a chance to establish itself pre-summer. Choose a dry day to hoe between beds to kill off weed seedlings. The dryness will prevent the unearthed seedlings from re-rooting into damp soil. Hand-pull bigger weeds directly from the soil. 8. Clean your decking Get your decking into top condition and ready to use over the coming summer months. 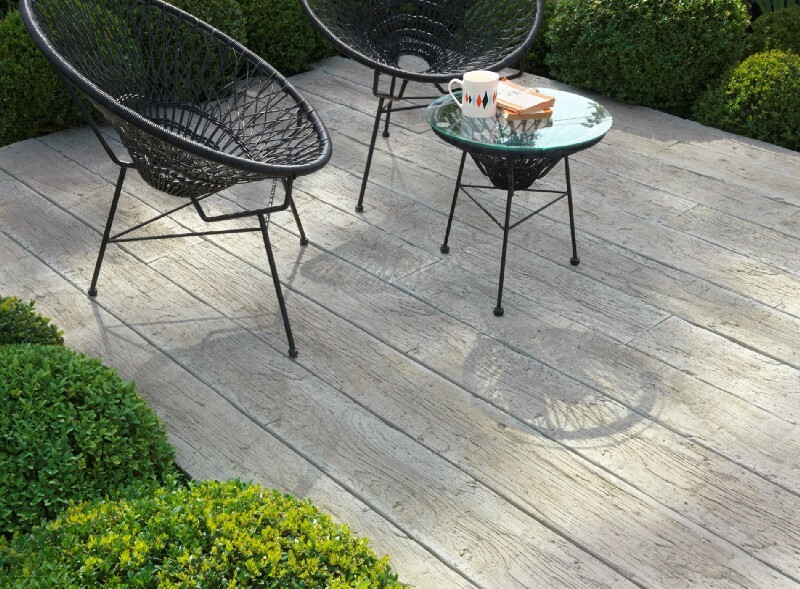 If your deck is Millboard, simply brush it down to remove leaves before using warm soapy water and a mop to bring it back to its best. If your decking is timber based, you’ll need to pressure wash any algal build-up before sanding and re-painting/ oiling. Good as new! 9. Clean your pond out Pond maintenance is a must at this time of year. Preventing ponds from turning into overgrown swamps is relatively simple. After removing your fish and other pond life to holding tanks, you can remove decaying plant matter. Place this waste to the side of the pond initially as it might contain pondlife such as newts and they need time to return to the pond after you’ve cleaned it. Clean your liner with a scrubbing brush and water, bailing the dirty water out with a bucket. 10. Prune bush and climbing roses When pruning roses, cuts should be no more than 5mm above a bud and should slop downwards away from it. Any dieback needs to be pruned back to the healthy white pith to encourage growth. Remove dead and diseased stems and once finished, feed with a good rose fertiliser before adding a mulch of compost or manure. Don't forget to apply pre-emergent to the turfgrass. Depending on your grass type, remember it's coming out of dormancy and if the blades look yellow maybe throw some fungicide and a high Nitrogen fertilizer on it, A perfect time to do this is now and right before the rain hits. To explain the lawn fertilizer you will need, pay attention to the formula on the bag. There are three numbers 1-1-1 in lawn fertilizer. The first is N (nitrogen for the green color you want), the second is P (phosphorus for the healthy growth, new growth and roots), the third is K (potassium for the root growth but mostly to help the plants absorb water and minerals; commonly used at the end of summer). Right now, I would recommend a fertilizer with a high N, little less P, and more less K, for instance a 25-15-10. It really depends on your lawn though and if it's not so thick and weeds can emerge, get yourself a bag of pre-emergent to prevent weed growth. Everything is sprouting with lots of energy so the key is to make your plant stronger than ones you don't want. Nobody likes weeds in their lawn.